On Nov 19, the global non-profit organization Make-A-Wish Foundation website was found infected by malware which is being reportedly being planted by the Crypto jackers. The cybersecurity firm Trustwave posted the details about the threat. The reports say, that the CoinImp script has also infected the drupal-updates. the domain, which had also been associated to a website compromise early this May. The researchers after the drupal-updates mishap had been deployed to explore techniques to detect alterations, obfuscations, different domains and IPs in a WebSocket proxy. The firm Trustwave reportedly alerted the Make-A-Wish authorities to report the crypto jackingattack, but the foundation failed to respond on the same. However, the malware injected script was eventually removed by the Trustwave, shortly after they attempted to report the threat to the foundation. 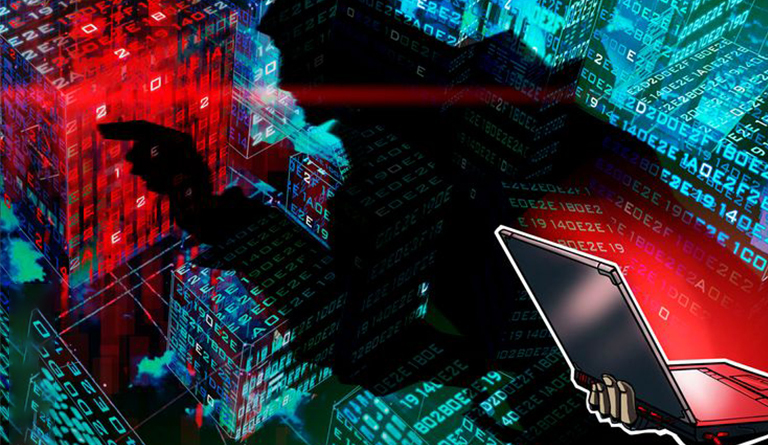 According to Bloomberg reports, the cryptocurrency mining attacks have increased up to 500 percent in the year 2018. Recently, the McAfee Labs, the internet security provider, had unraveled a new Monero-mining malware name WebCobra that allegedly originates from Russia. Early this November, the Trend Micro, a Japanese global cybersecurity company had detected a crypto mining malware that was targeting Linux OS PCs.